32 Speakers, Screen Monitor, Cables and Specific Software. Work commissioned by Espai La Rambleta. 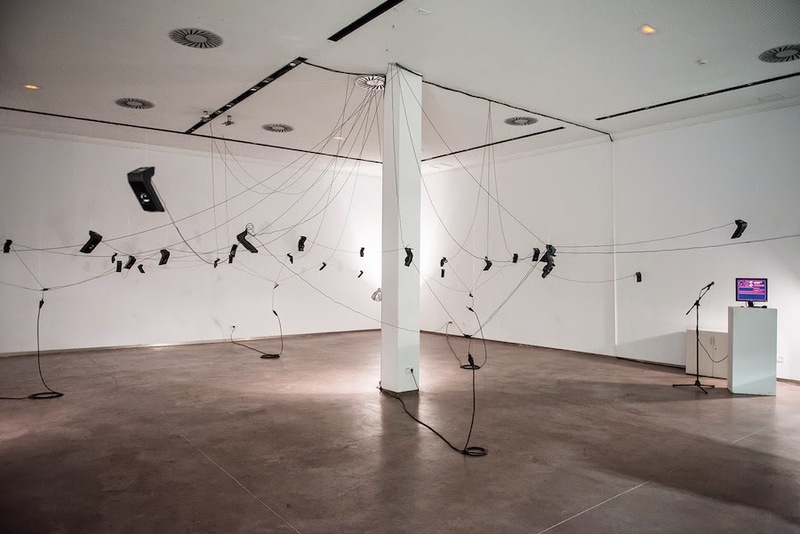 "De Boca en Boca" is a 32-speaker sound installation. 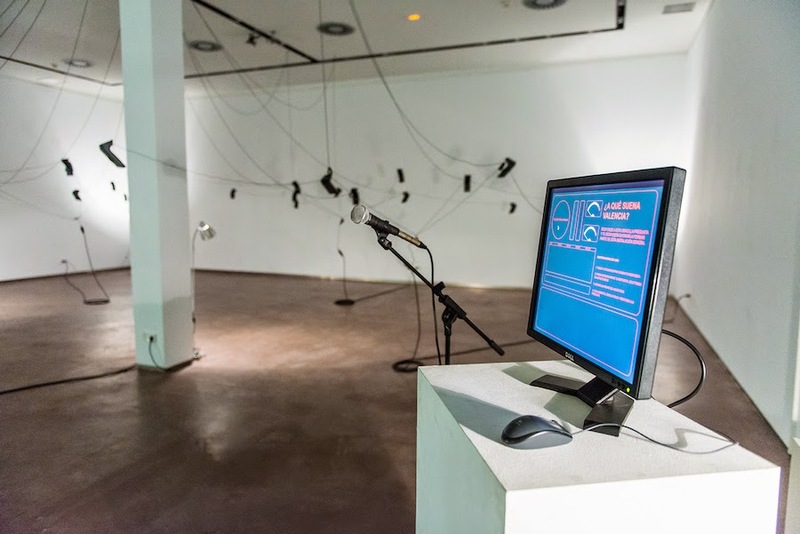 The work explores the way we describe soundscapes through language. The system is fed by thousands of different answers to the question: ¿What's the sound of Valencia? 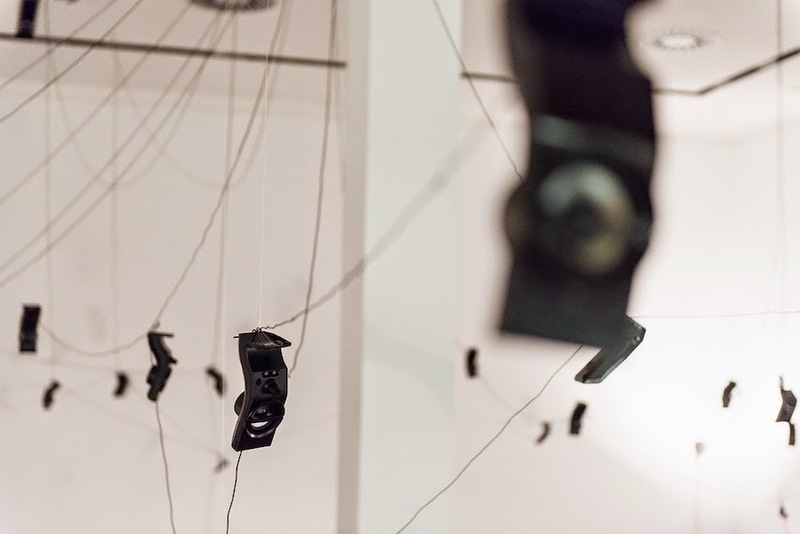 All answers are recorded and played back randomly through the 32-speaker system hanging from the ceiling of the gallery.